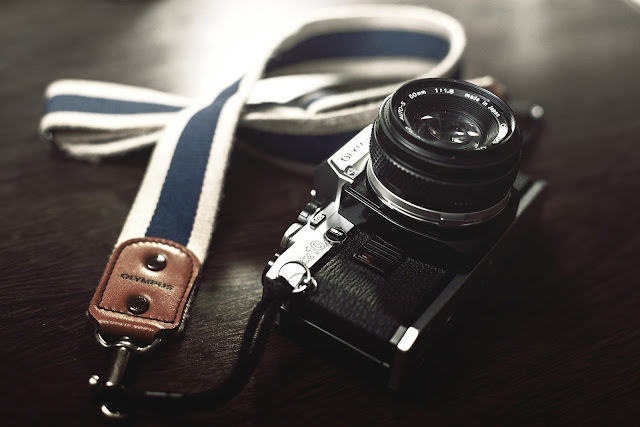 If you have plans to switch brands or are investing in a mid-range DSLR as your first camera then knowing pros and cons of each is crucial, both in terms of brand and model. As of writing, latest mid-range offerings from Canon and Nikon are the 80D and D7500 respectively. In this series of articles we will be comparing the features of both in great detail. But the purpose of this series isn't to just compare two cameras. As you'll see, we will use these two as an example to see how Canon and Nikon differ fundamentally in certain domains (like autofocus system, automatic modes) and we'll use this series as an opportunity to compare the same in detail. Using mid-range cameras for such a comparison is quite useful as they are packed with advanced features being a huge step up from entry level offerings and often can work as a backup camera for professionals. 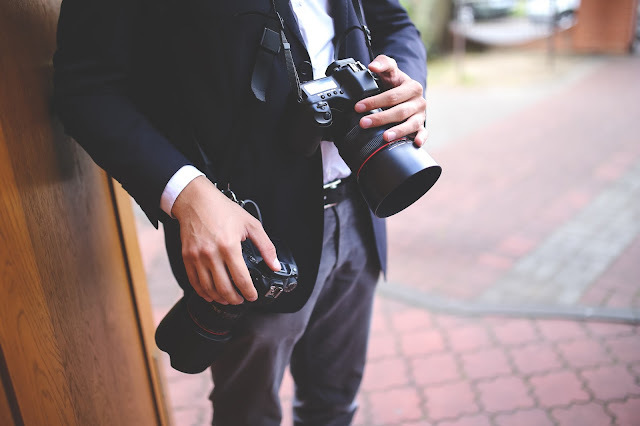 At the same time they aren't hostile towards newbies and newcomers to photography as they also feature a comprehensive set of tools which assist and guide newcomers e.g. the auto, semi auto and scene modes. Lastly, this write-up can also be useful for those who want some explanation and comparison about a specific feature or whether either or both of them have it. Canon vs Nikon - Mid-range battle: 80D vs. D7500 - Fine differences. So now let's get started with learning where the 80D wins over the D7500. 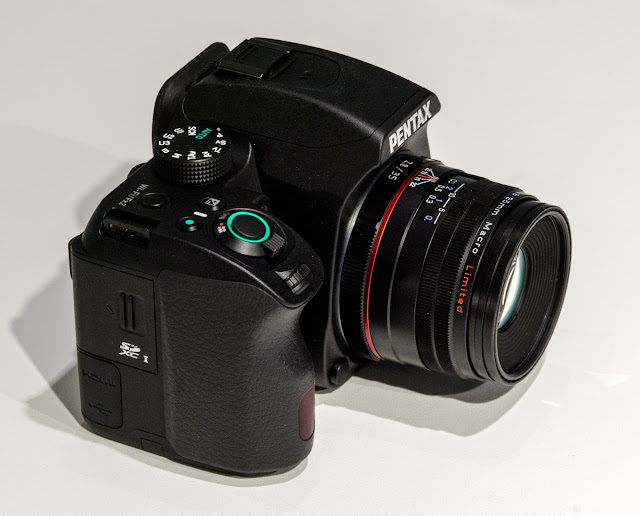 Resolution - The 80D has 24.2 megapixels (6000 x 4000 pixels) which is standard for an APS-C. But this is more as compared to the D7500 which has 20.9 megapixels (5568 x 3712 pixels). This means more detail at 100% zoom and a bit higher scope for cropping images which is always useful when shooting subjects at distance like birds and wildlife. Crop factor - Yup, this is a standard with every Canon APS-C. While all other manufacturers use a 1.5x crop, Canon for some reason uses 1.6x. This translates into a slight extra "zoom" for the same megapixels. The extra megapixels over the D7500 only add more reach to the 80D as compared to the D7500. 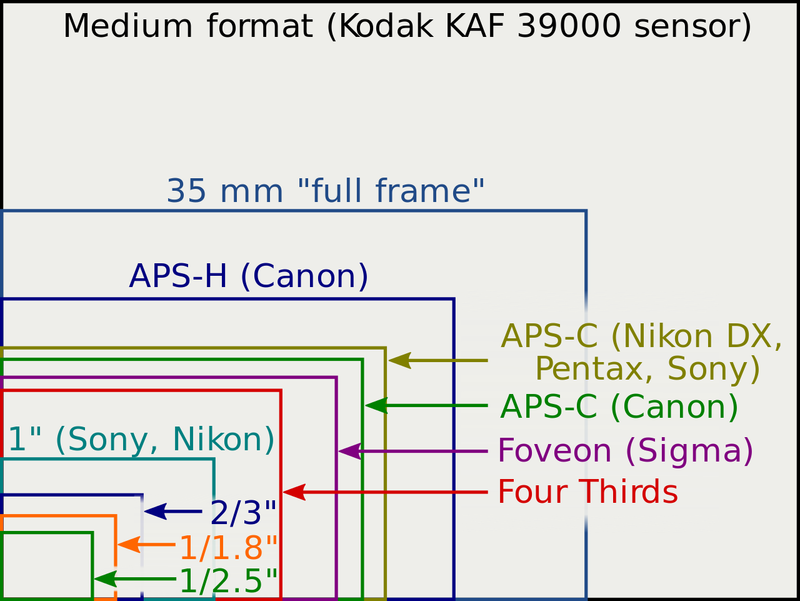 Sensor size comparison: Notice how the Canon APS-C crop sized sensor is slightly smaller (1.6x vs. 1.5x) than crop sensors from other manufacturers like Sony, Nikon etc. Automatic modes - The automatic modes (full auto, scene, effects etc.) 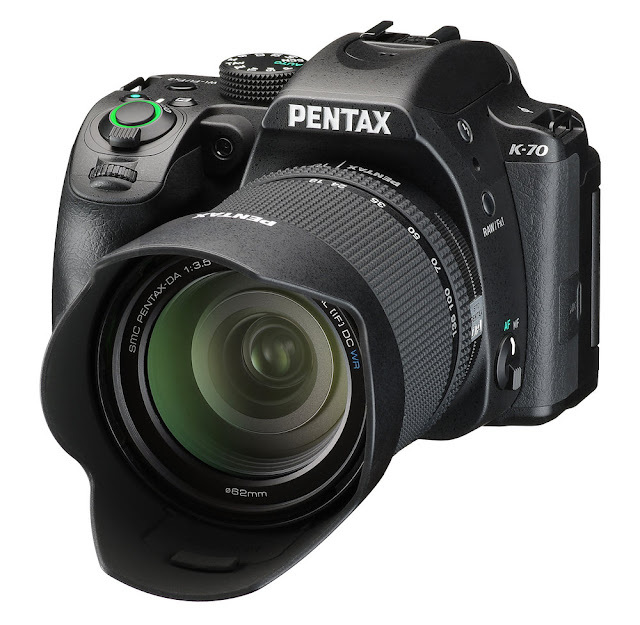 in the 80D are overall more comprehensive and user friendly than those found in D7500. They have been explained in much detail in a separate article here: Canon vs Nikon - Automatic modes - How to use auto, scene and effect modes in both (using 80D vs. D7500's auto modes). Chromatic aberration correction - The 80D has in camera chromatic aberration correction which helps reduce color fringing in JPEG files. Nikon does not have this feature in camera. Live view autofocus - The 80D has Canon's Dual Pixel technology which makes each pixel perform two jobs - perform phase detect autofocus and off course capture the image. This allows fast autofocus not just in single shot but also in continuous AF without back and forth focus hunting (if it occurs, it's still considerably reduced as compared to only contrast detect autofocus). On the other hand, as of the writing, barring the Nikon 1 series cameras, Nikon doesn't employ hybrid autofocus system in any of its cameras. 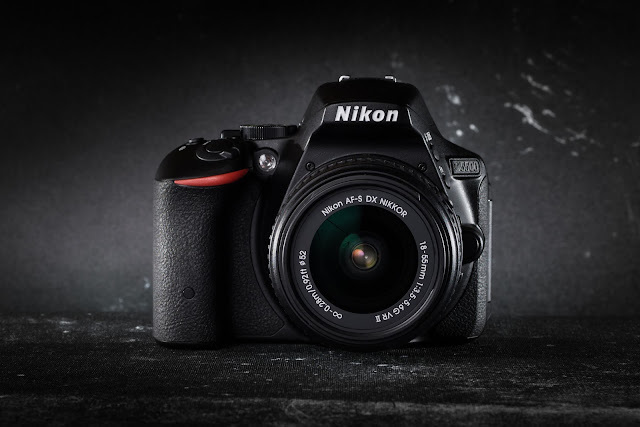 This means the D7500 still uses the slow and hunting contrast detect autofocus, although Nikon claims that it has sped up the live view autofocus in the D7500. The 80D also has superior subject tracking, and smooth focus pulling for creating some quality cinematic effect (whose speed is also adjustable). The 80D during live view autofocus: Notice how fast the autofocus operation takes place, and focus hunting is kept to a minimum thanks to on sensor phase detect system. Even if it hunts, it does it very fast unlike Nikon which solely relies on contrast detect autofocus. 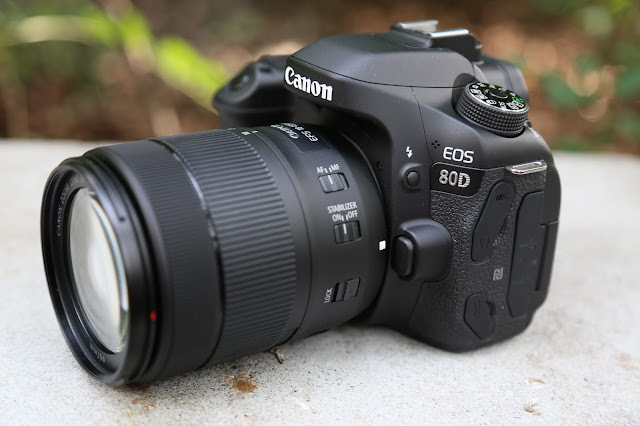 Canon 80D's face tracking in live view is reliable and does not tend to lose subject even when the subject is moving towards the camera which is generally difficult for an autofocus system to achieve. Flash exposure compensation - 80D provides -3 to +3 EV stops of exposure compensation with flash as compared to only -3 to +1 for the D7500. Resolution - This is where the D7500 beats the 80D. The Nikon supports UHD 4K - 4 times the resolution of full HD. This means you can record some crisp, high resolution videos. 4K resolution also allows you to have enough leverage to digitally zoom in a video to create that zoom in effect. On the other hand the 80D maxes out at 1080p at 60fps. Having said that, this isn't all good news for the D7500. It uses a heavy 1.5x crop as it does a 1:1 pixel readout of the central portion of the sensor to achieve this resolution. Such a heavy crop on an already cropped sensor means a crop of 1.5*1.5=2.25x crop in 35mm eq. So a 17-50mm lens would look more like 38-112mm and your ultrawides too wouldn't be that wide. Even if you have ultra wide lenses, you will often need to change while switching from video to stills. Autofocus - This in my opinion is the real reason why Canon beats Nikon in video department. The dual pixel AF is highly reliable and now this Canon mid-range offering allows you to do some smooth focus pulls for those cinematic effects. You can even control the speed of focus pulling in 80D. The Canon 80D's Dual Pixel AF in movie mode using the Canon EF-S 18-135 nano USM lens. See how the focus pulling is smooth and without any hunting. This contributes to a good cinematic experience. Nikon D7500 autofocus during 4K recording: See how the camera intermittently loses focus from the subject to the background and comes back. In the D7500 the hunting performance seems to have improved as compared to its predecessors but it's still not anywhere close to the reliable dual pixel autofocus or for that matter any current hybrid live view system. 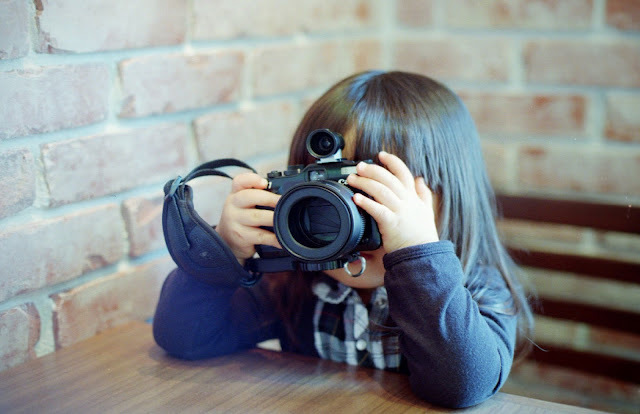 Focus tracking - In video, focus tracking of 80D is much more reliable than Nikon and its sensitivity can be adjusted. The Canon 80D's face tracking in movie mode: It works quite seamlessly while tracking the face across the frame and even when the subject is moving towards the camera. 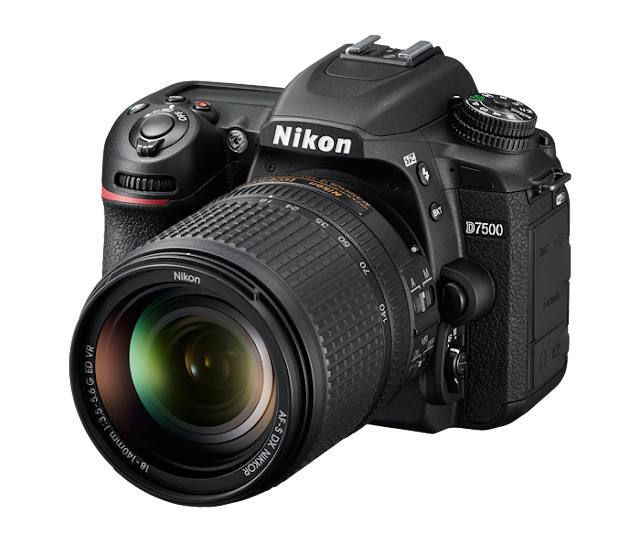 4K - The D7500, off-course with its higher 4K resolution needs a higher bitrate i.e. 144 mbps for 3840x2160 at 30p. Full HD - When we compare the full HD video bitrates of both we see that the 80D does so either at 90 Mbps producing 1080 30p using MOV format (using ALL-I compression) or at 60 Mbps producing 1080 60p using MP4 format (using IPB). You also have the option for IPB Standard and Light, where Light has lower bitrate and smaller file size. While for D7500 it's just 48 Mbps producing 1080 60p using MOV format. Lower resolutions and qualities are available in both with correspondingly reduced bitrates. Screen - This is again an advantage for Canon as the 80D has a fully articulating screen. In comparison the D7500 only has a tilting screen. With full articulation you can have the monitor facing the subject while shooting. This is especially useful in case of vlogging where you would want to monitor exposure and framing when shooting yourself. Here the D7500 will need an external tethering system. Dynamic range expansion - The 80D provides HDR movie shooting while D7500 provides Active D-Lighting. 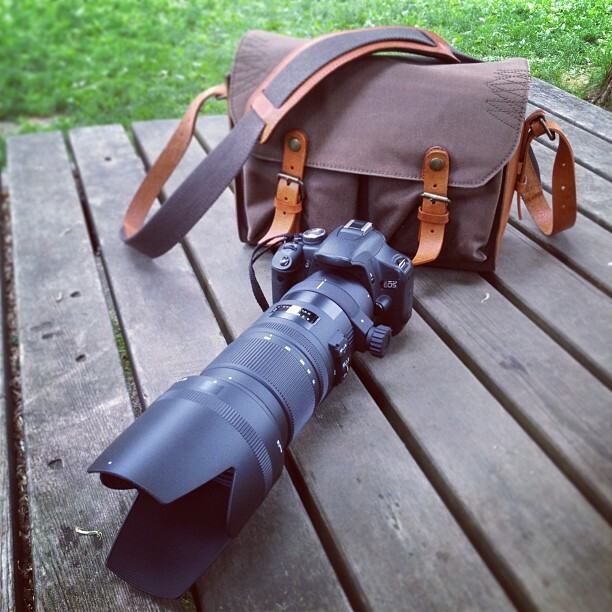 Battery grip - With a battery grip you can easily double the battery life of your camera. The grip comes with shutter button and dial which means you can also comfortably use your camera in vertical position which is often needed while shooting portraits. 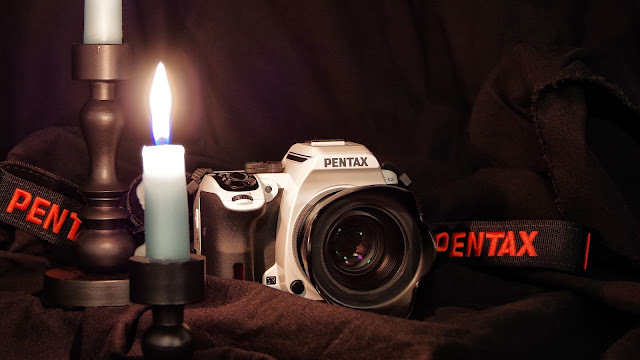 Not only this; the extra weight of the grip helps in counterbalancing the weight in case you attach a heavy telephoto lens, making it less front heavy. It is possible to attach an external battery grip with the 80D while this feature has been omitted from the D7500 (was present in D7200). Depth of field preview - The depth of field preview button is needed to actually dial in the aperture set by you. This is because normally dialing in the aperture does not actually close it, but is rather left wide open. This is so because a smaller aperture makes the viewfinder darker and also autofocus operation needs wide apertures to be fast enough. DOF preview as the name suggests allows you to preview the depth of field. This is useful in previewing the out of focus area and how much blur there is. It is also useful while taking macro shots as the depth of field is very thin. The 80D has a depth of field preview button close to the lens mount. Surprisingly the D7500 has dropped this feature. Thumb pad - In Nikon terminology the thumb pad is called Multi selector, while it is Multi-controller for Canon. These are used to navigate through menus or change autofocus area/point. Nikon D7500 has its thumbpad working in the standard four directions up, down, left right. Canon on the other hand also allows its multi-controller to go diagonally also - top left, top right, bottom left and bottom right making it an 8 way controller. This helps quickly change AF points/area. Although it reverts back to a standard 4 way controller in the menu and quick control operations. In the absence of a dedicated thumb stick this could be useful. Autofocus and Autoexposure lock - While the D7500 has a single button for locking both Autofocus and autoexposure (AF-L/AE-L button), the 80D has 2 separate buttons - the AF-ON and * (AE lock). Having said that you can program the shutter button half press to perform AE- Lock. The Canon 80D from the back: As you can see majority of the buttons are placed on the right hand side and can be accessed by your right hand gripping the camera. 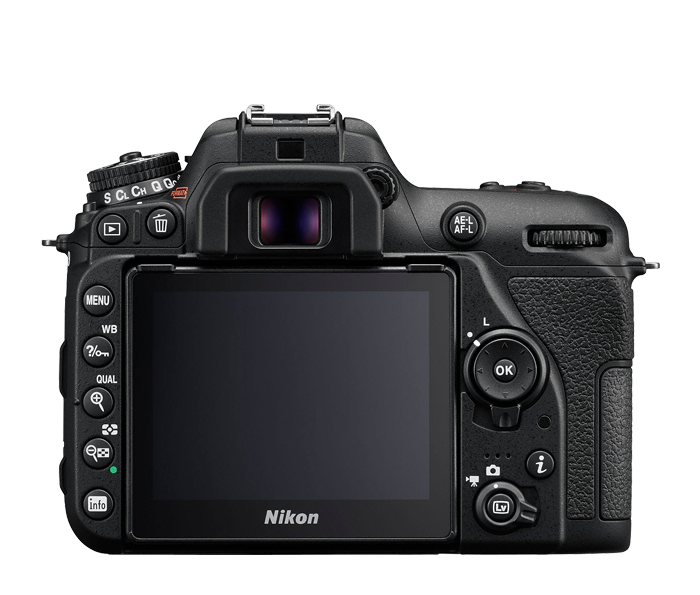 Also notice the two separate buttons for AF-On and AE-Lock which is combined into a single one in the Nikon shown below. The D7500 back: Unlike the 80D the Nikon D7500 does not have an articulating screen and rather uses just a tilting one. This mean the space on the left hand side can be utilized to place a few extra buttons, but then it also means that you have to use your left hand more often than not. This may or may not be a thing of your choice. Control layout - Buttons and dials of the 80D are mostly placed on the right hand side making it easy to use with a single hand freeing the left one for holding the camera by the lens or from bottom. On the D7500 many of the buttons and dials are present on the left side. So often both hands are needed while changing settings.